I am not a Barbie. My blog header is totally tongue in cheek. One of my first running friends/fellow bloggers started calling me Runner Barbie. I thought it was funny. I made it my header. That's it. I am sooooo far from a Barbie. I don't wear enough makeup to be a Barbie. I'm only 5'7" and I'm sure Barbie is at least 5'10". I hardly ever wear heels. Barbie almost always wears heels. Apparently Barbie can be anything. Even President. Pretty sure I'll never be President. Not even president of the PTA (you couldn't pay me). And let's just say anatomically we are pretty different too. Need more proof that I'm not a Barbie? The other day I ran into someone I see almost EVERY DAY when I drop my daughter off at school. Only I saw this person at the Redbox on a rest day. I said hello to her and to her son, who is in my daughter's class. When I saw the confusion on his face, I told him whose mom I am. Then it clicked with the mom. Then she told me she didn't recognize me because I wasn't in my "exercise clothes." 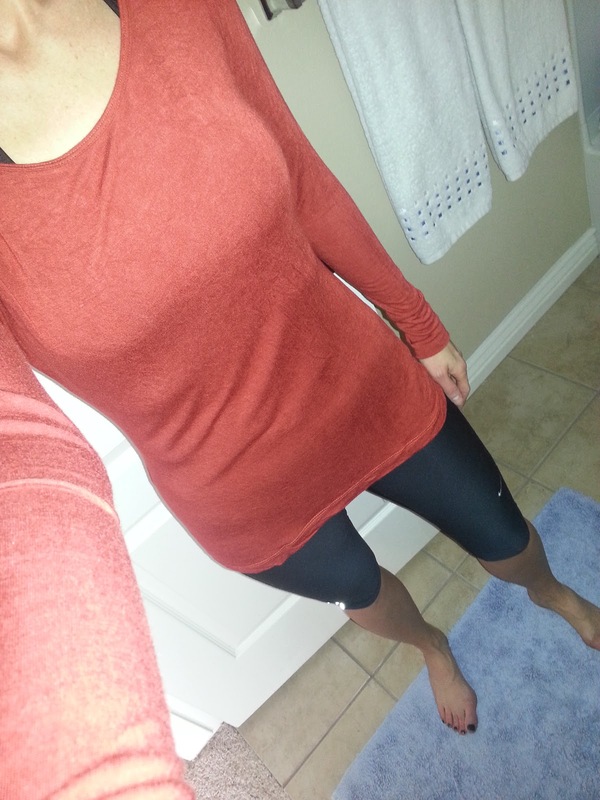 Seriously, I didn't think I look that different in my running clothes than the rest of the time. Apparently I was wrong. But I don't really care. Before I started running I probably would have cared. But I don't put my running clothes on in the morning to impress anyone. I put them on because they have a purpose. And that purpose is to run. And running makes me feel strong and confident. So if that's what a Barbie is, then I guess you can call me a Barbie. How's that for a random, rambling Monday night post?! ?